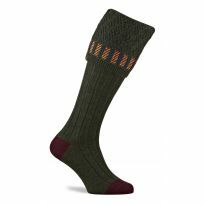 A classic favourite shooting sock with a diamond check pattern to the top in rich country colours. 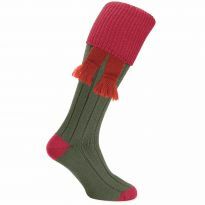 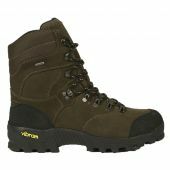 Made from the softest fine merino wool with 3% Nylon to the toe and heel for strength and durability. Machine washable and shrink resistant, do not tumble dry.